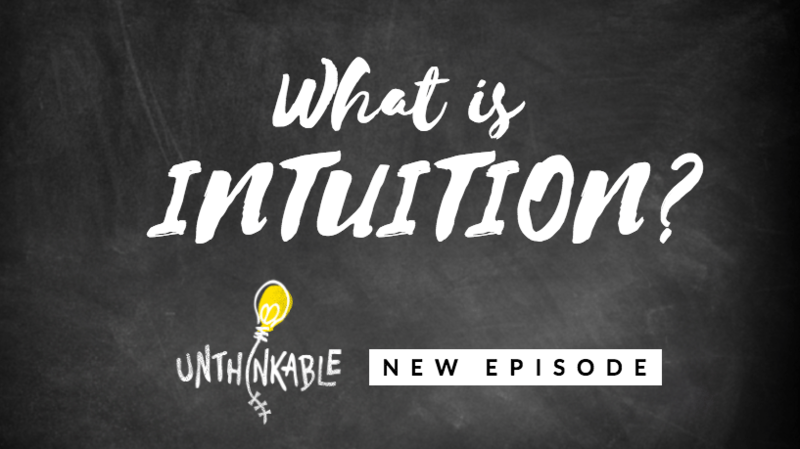 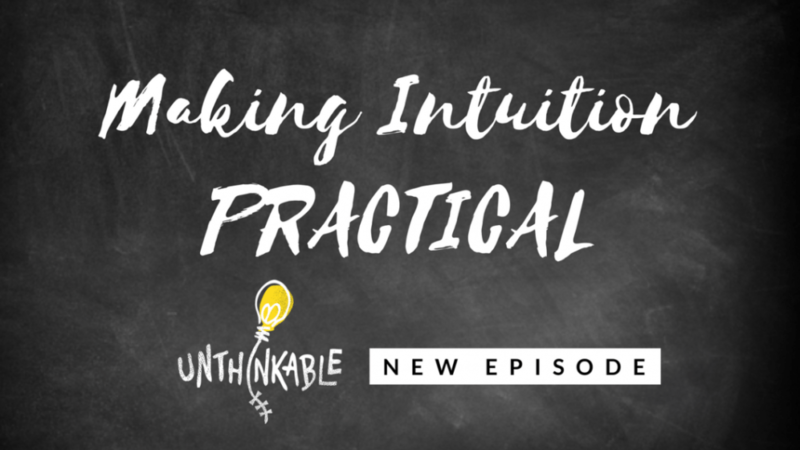 The post The Leap: Why Trusting Your Intuition Feels Risky appeared first on Unthinkable. 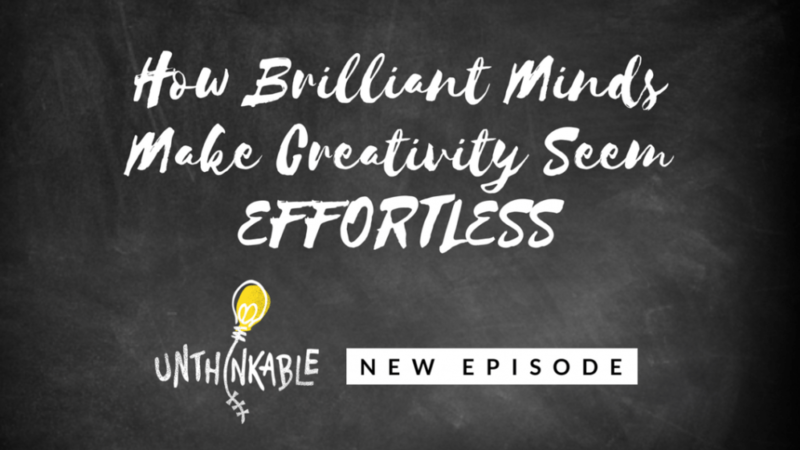 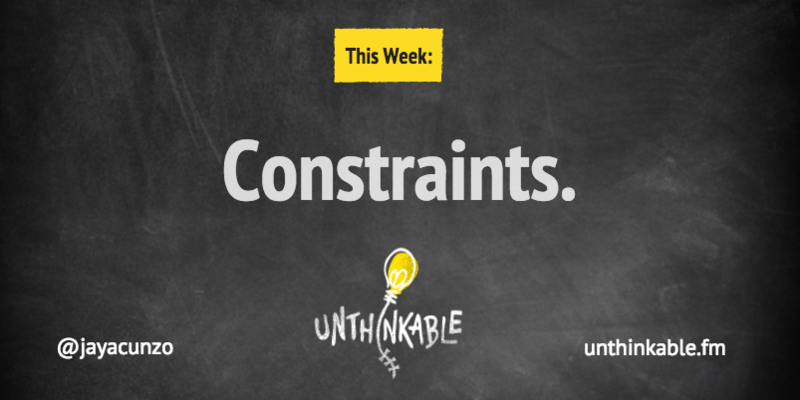 The post Remarkable Stories about Using Constraints to Create Better Work appeared first on Unthinkable. 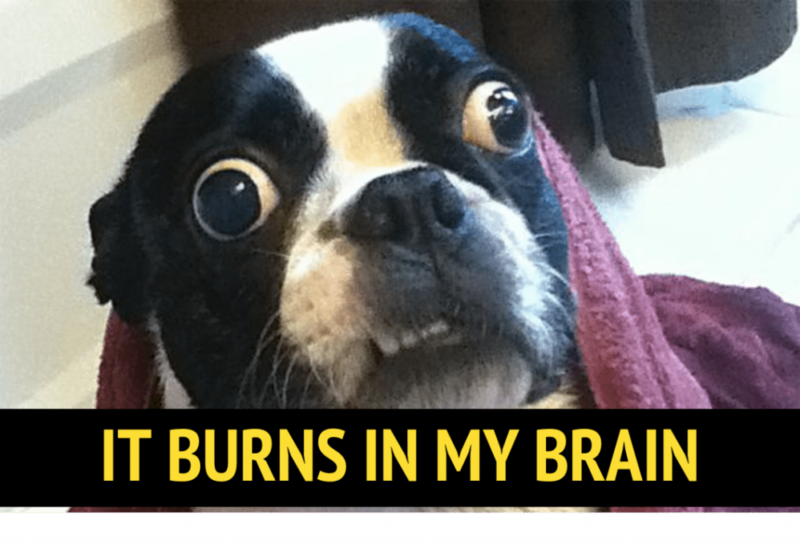 The post 1 Thing I Think I Think: We Think Too Much appeared first on Unthinkable. 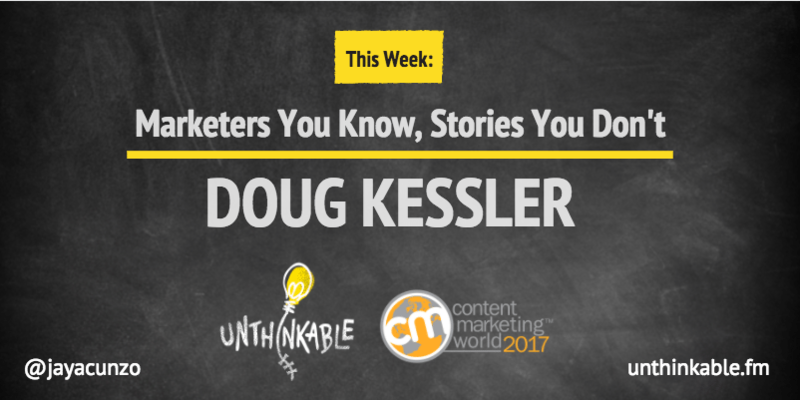 The post Marketers You Know, Stories You Don’t: Doug Kessler appeared first on Unthinkable.